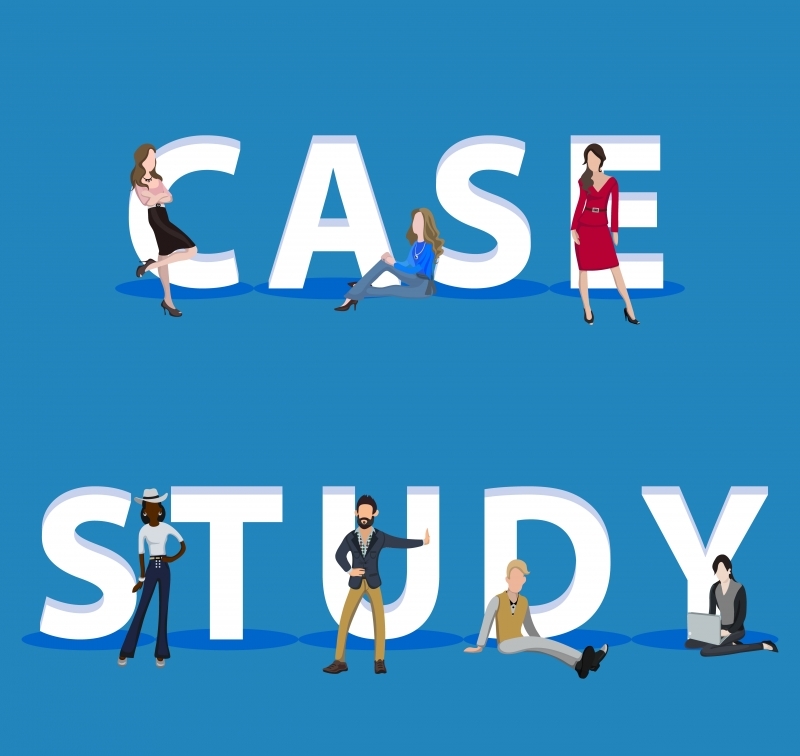 Check out our client case studies that feature ways to increase employee engagement, productivity and how management can impact overall employee relations. Scenario: Employee engagement and productivity is low and there is significant tension between management and employees – implementing an Emotional Intelligence program, transforms communication and increases productivity. Scenario: A manager publicly berates an employee in front of the team, the negative ripple effect impacts all who witnessed it – honing self-awareness and implementing those strategies will help the entire team. Scenario: You are a new team leader to a group that struggles with change and isn't receptive to you – by visiting your values you will open communication, strengthen the team and increase productivity. Linda is an individual who exudes amazing energy and is extremely driven to help support her community. Her most valuable asset is her attitude, which is one of optimism with a determined focus on getting the task completed regardless of the obstacles.